While exploring all options before buying our home in 2012, we briefly considered building new. 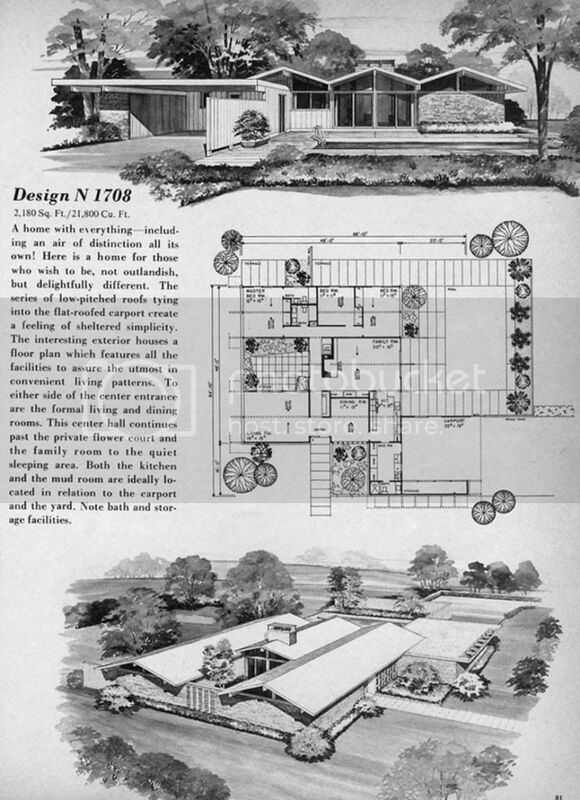 I came across a Flickr site that had stockpiles of old plans and I became slightly obsessed with finding exactly what I wanted. Of course, I never did find the dream plan I imagined, but I did find lots of homes that would do just fine! Of course, we would have not been able to afford our dream home (and dream location!) last year, but we would have waited it out in our small city home and done it in 10+ years. I am SO glad we did not do that - I love this house too much! And I also learned a ton of design/building/decorating tips along the way. What would I do differently? Well, that's for another post all together. Greg's an avid fisherman, and would love to have a spot to go and fish. I'm an avid vacationer, so a spot to go on weekends, when I'm not working, sounds lovely. I'll keep ya posted! 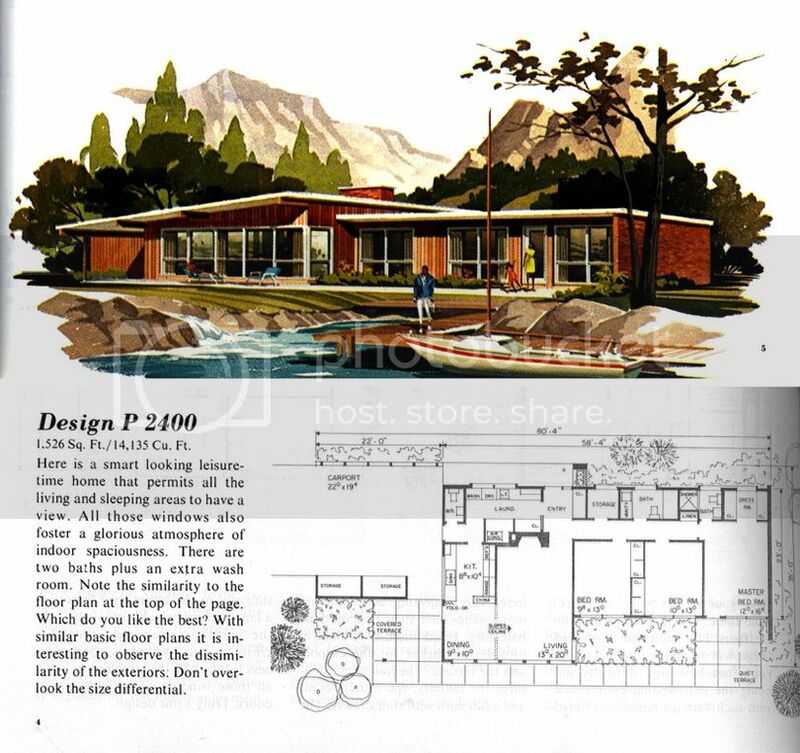 In the meantime, check out this Flickr site if you're interested in old home plans!